Moraine Park alumnus, Mike Wetzel, is best known as the ‘man behind the scenes’ for many of Fond du Lac’s premier events. 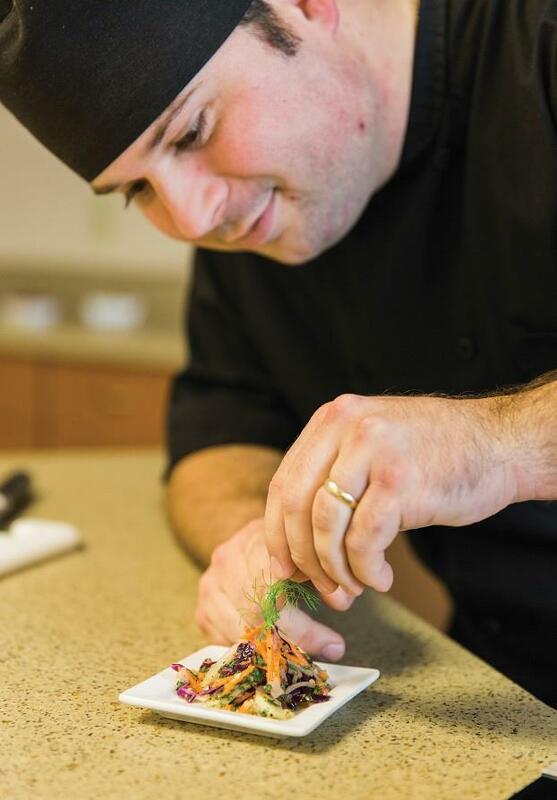 As the sous chef for Agnesian HealthCare, his unique and high caliber dishes and appetizers have become recognizable across the city. Just how did he get where he is today?